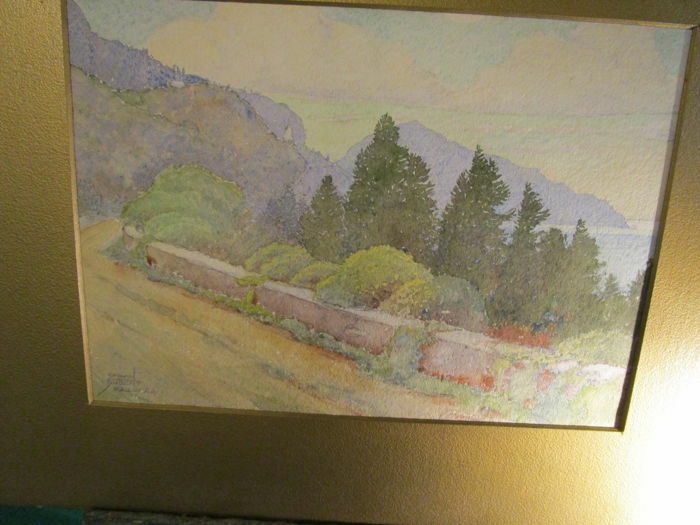 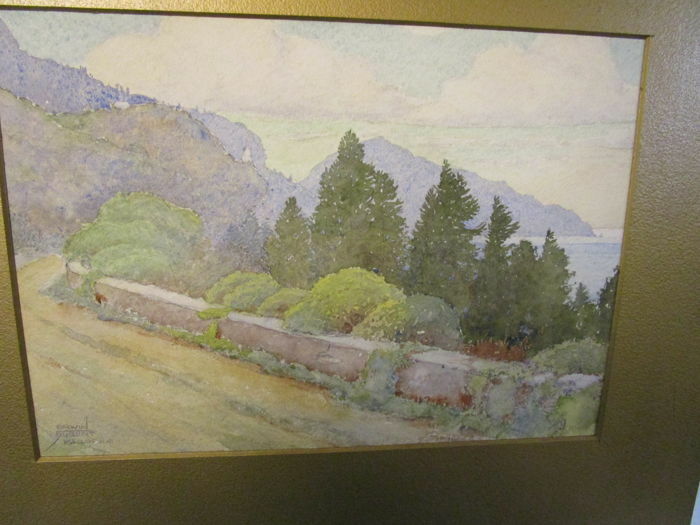 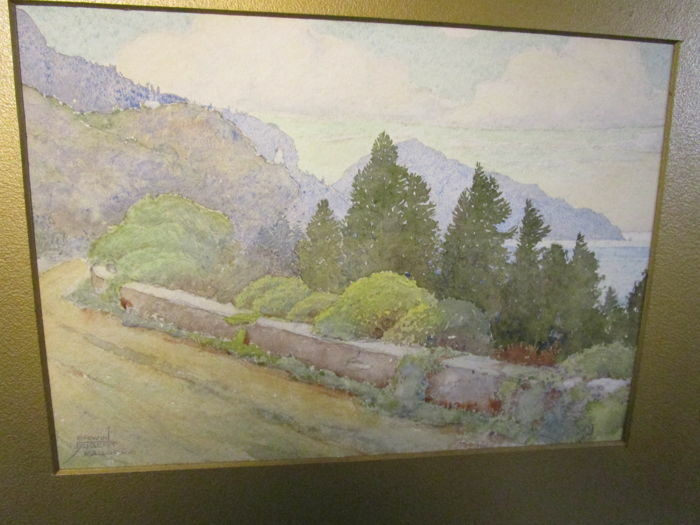 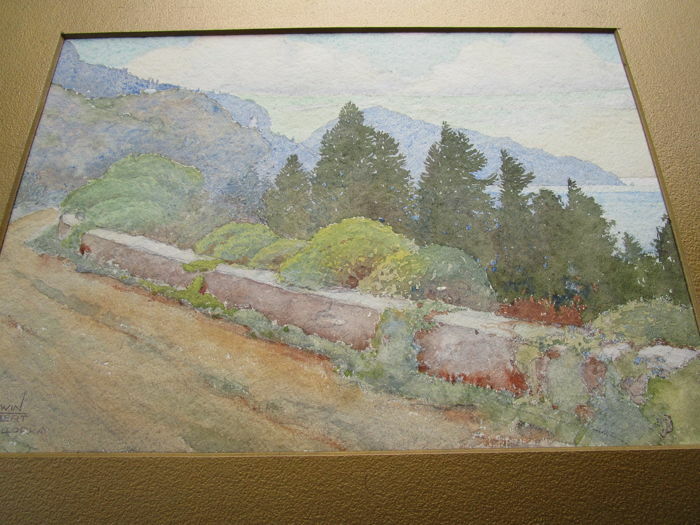 Watercolour by ERWIN HUBERT (born in Vienna in 1883), an Austrian painter who lived in Mallorca from 1904 to 1963. 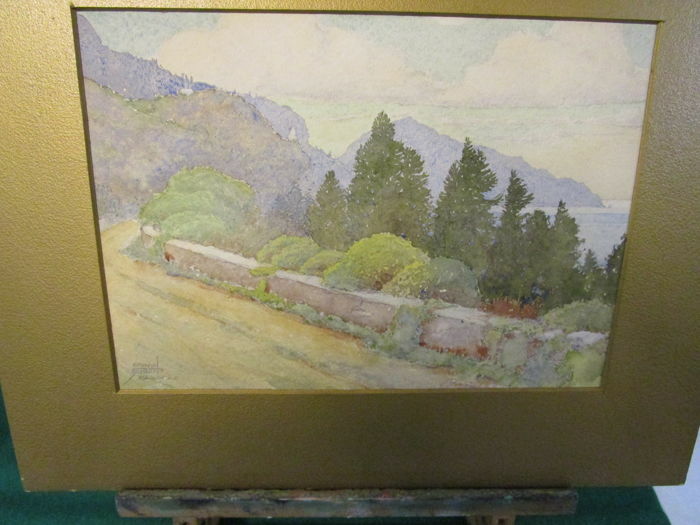 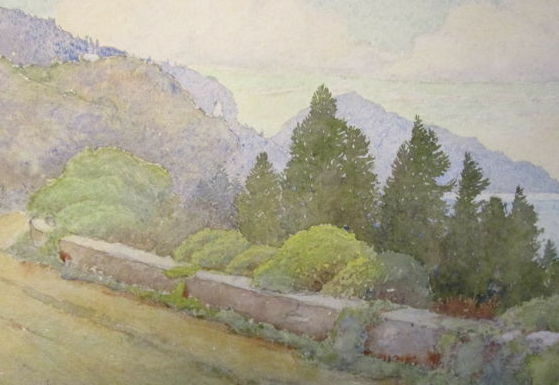 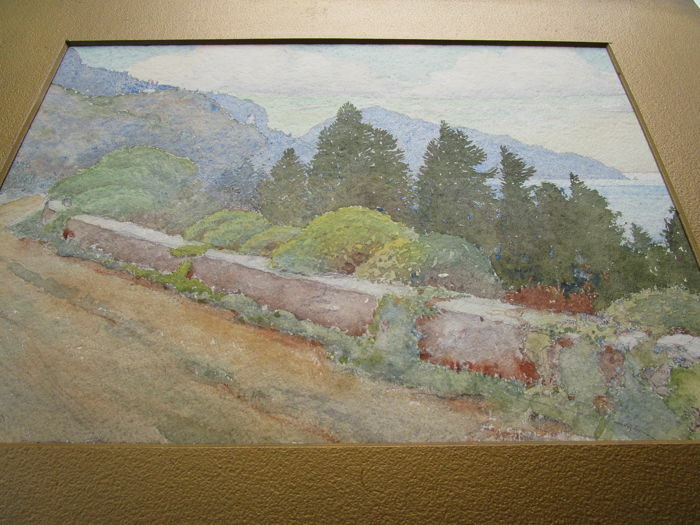 His main focus was the painting and decorative watercolours, his source of inspiration was Serra de Tramontana; an idealisation of the landscape and scenes of Mallorcan life. 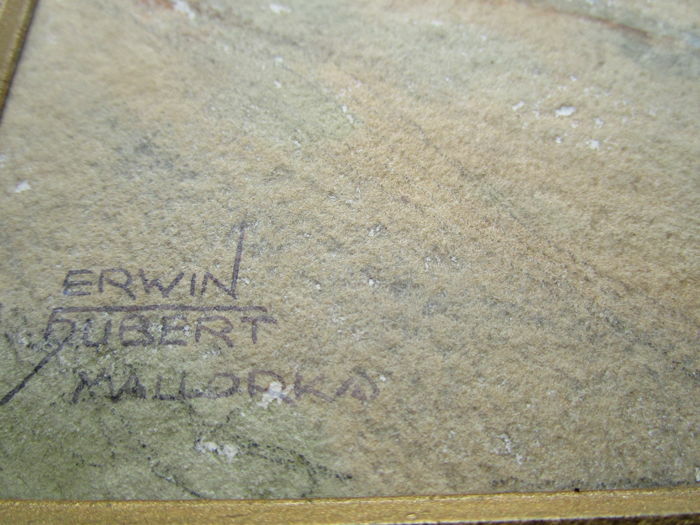 He also portrayed celebrities of his time. 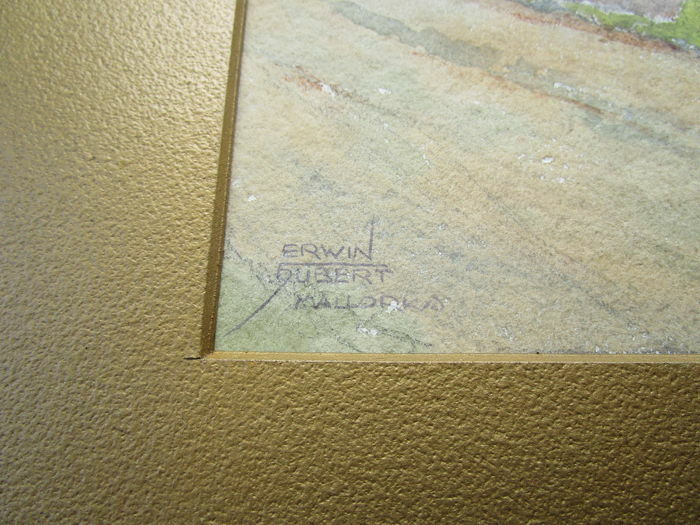 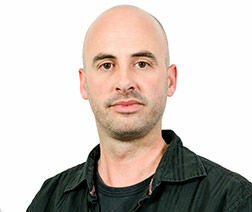 His works have been exhibited in galleries in Palma, Soller, Barcelona, Madrid, Tarragona, and various cities in Brazil.